Hey Bloggers, you read it right. Blogger has already released free SSL certificate (HTTPS) for custom Domains. From now on, you can easily get the free SSL certificate directly from the Blogger itself. Earlier Blogger support SSL certificate only for Blogspot Sub-Domain but not for Custom Domains and if you wanted to place SSL certificate on your Custom Domain attached to Blogger Blogspot then you have to purchases it from SSL certificate provider but now Google's Blogger is providing free SSL certificate for a Custom Domain as well. Before implanting SSL certificate to your blogger custom domain, let me tell you what exactly is SSL its advantages and how you can enable it and make your blogger blog more secure. SSL stands for Secure Socket Layer which ensures the security of a website with a user. SSL is an encryption method for online security which is used to secure data that is being transferred from the customers to the website. SSL certificates give immediate security and ensure the customers that their data is kept safe at all times. This is done by displaying a green address bar or a padlock. We usually do the online transactions, fill our personal information in desired forms so we do to send our information to the web servers. So we need a secure connection in order to protect our data and here the SSL certificate matters. By SSL certificate, HTTPS establishes an encrypted connection between a web server and a user so any third person can't access the particular information. Moreover, most of the sites have a unique SSL Certificate this helps in identifying a secure connection. 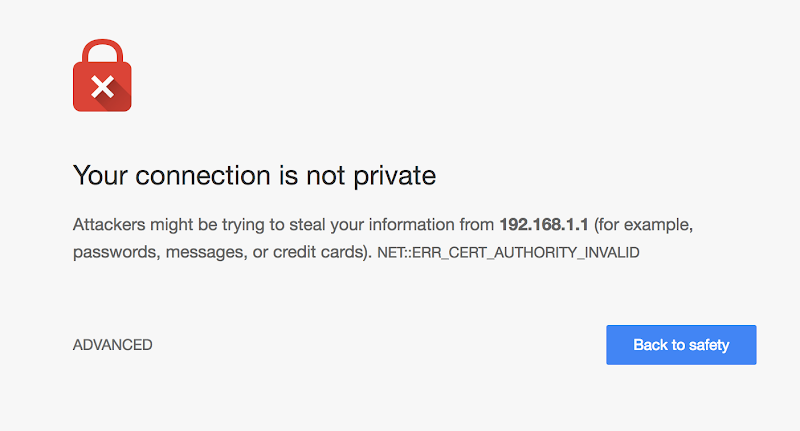 Any site that is pretending to have a secure SSL, HTTPS connection, and its certificate is not verified or does not match then your browser will show such warning message. Why Moving To HTTPS Is Recommended? You must know that Google gives a slight boost to the rank of sites which are HTTPS enabled. But surely Google will increase the effect of this “boost” and of course, even a slight boost in SERP is essential to overcome our competitors. Your traffic will be down for few days until Google correctly indexes all your URLs with HTTPS. During this all process, if you made any mistake, then your blog can go down. So make these changes on such time when no or very few people are watching your blog. SSL Certificates will make a secure connection between visitors and blog. Using HTTPS, your blog’s ranking in Google and other search engines will improve. During migrating your blog from HTTP to HTTPS, some traffic will decrease for few days until Google crawls and indexes your all URLs with HTTPS. So finally wait is over, Google has been released the official SSL certificates (HTTPS) for blogger blogs with the custom domain, and it’s super easy to do this, just follow below steps to get free SSL for blogger blogs with the custom domain. 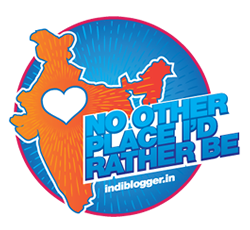 Note: This feature is currently in testing mode (beta version) and soon will be live at Blogger.com Dashboard but you can check and enable it through Blogger in Draft. Now, Select a blog on which you would like to enable HTTPS. 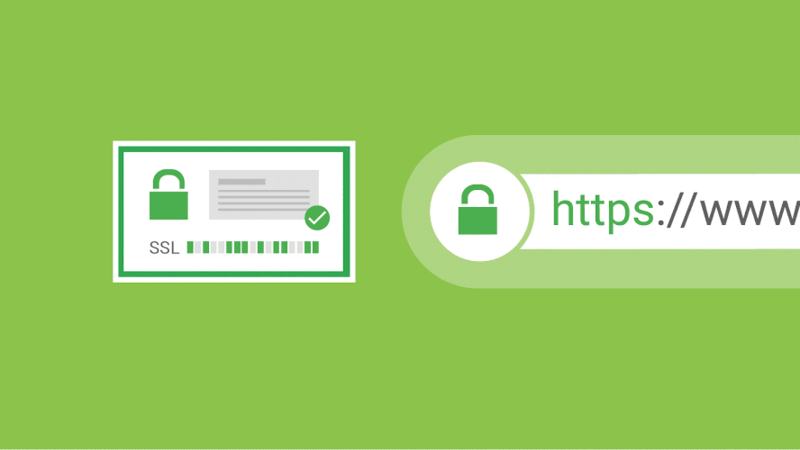 It might take some time to enable HTTPS (SSL) on your blog. So wait for few minutes until it gets enabled. After it gets enabled check Yes for HTTPS redirect option so that all your HTTP traffic will be forwarded to the HTTPS server. HTTPS redirect will help you in getting your HTTP traffic redirect to your new secured HTTPS server, so don't forget to enable it. So, guys, this is easiest and official ways to enable the HTTPS on the blogger blog, I’m pretty sure you liked this and you’re now happy that your blog has SSL certificates. Now your blog has a unique SSL certificate which will surely enhance your SERP and provide an extra layer of security to your blog. Now check your blog with https:// and enjoy free SSL support from blogger.